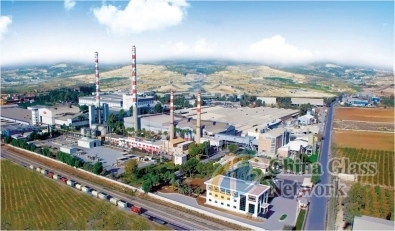 Turkish glassmaker Şişecam is to invest $18.2 million in a fourth furnace at its Mersin plant. The new furnace will have an annual production capacity of 80,000 tons per year and will increase Sisecam’s annual Turkish glass production capacity to 1.3 million tonnes. Şişecam Group Vice Chairman and CEO Prof. Ahmet Kırman, said: “Our group is continuously modernising its existing facilities in light of technological developments. Last month, the group's fourth furnace at its Eskişehir Glass Packaging Plant in Turkey became operational after a $66 million investment.